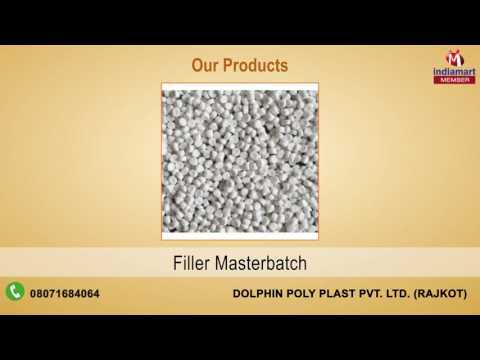 Being as a manufacturer and supplier, we Dolphin Poly Plast Pvt. Ltd. an ISO 9001:2008 certified organization is offering remarkable products & services since from the year 1999 in the sophisticated domain of HDPE Pipe and Plastic Filler. Apart from this, we also provide additional post-sales installation services to our valued customers apart from the range of HDPE Pipes, Sprinkler Irrigation System & Fittings and Plastic Filler Masterbatch. We always try to deliver the ordered items on time from our end, as we know the value of our customers.